Let’s celebrate and pour the champers! Celebrate Opening Night of NightQuarter Festival with bubbles. 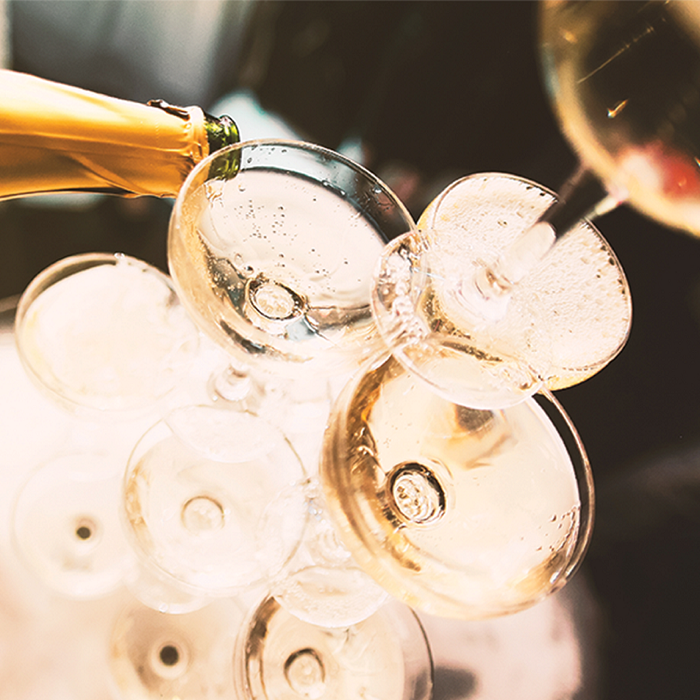 Enhance your enjoyment and enthusiasm in drinking champagne with a champagne masterclass. You will not only have a wonderful time, but come away with a new appreciation for champagne as a master wine. Champagne has the ability to turn something special into something extra special… mark a great moment on the Gold Coast with bubbles. Raise your glass and toast to the Gold Coast!